The TTMM clockface collection for Pebble has won the 2017 Design of the Year for Culture Award. The 2017 Design of the Year for Culture Award has gone to Albert Salamon for the design of the TTMM clockface collection for Pebble. 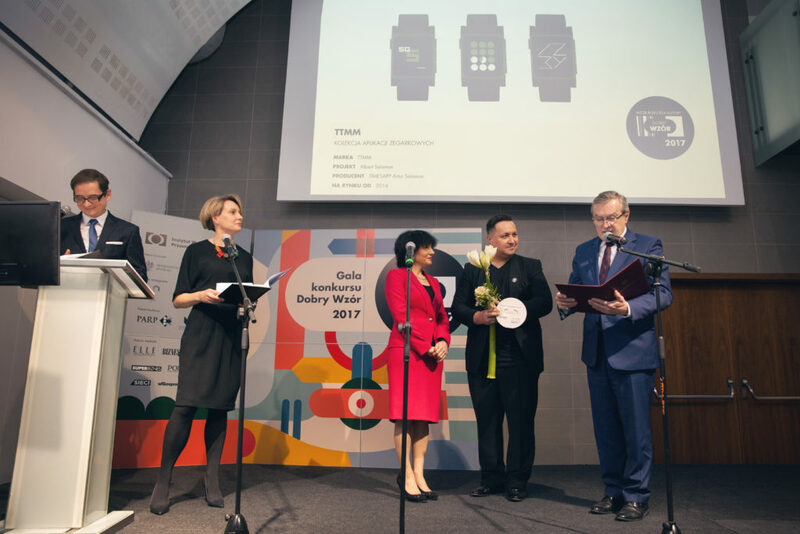 The Design of the Year for Culture Award, granted by the Minister of Culture and National Heritage, is a special award within the GOOD DESING Awards (DOBRY WZÓR), which are organised by the Polish Institute of Industrial Design. 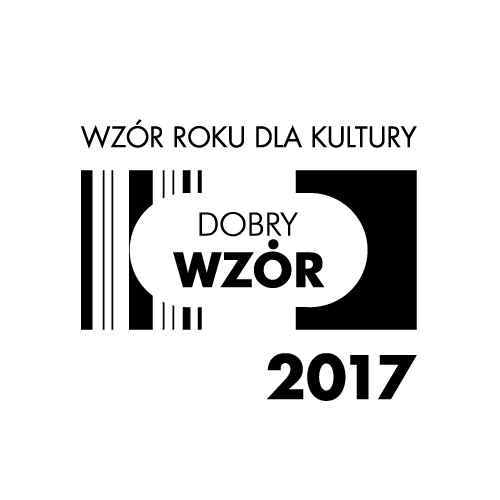 It is granted to a Polish product or service with exceptional culture-forming features, facilitating access to culture.